A drone that was tossing candy around in a park has crashed into people in the Japanese city of Ogaki. Six people, including children, were injured in the incident. 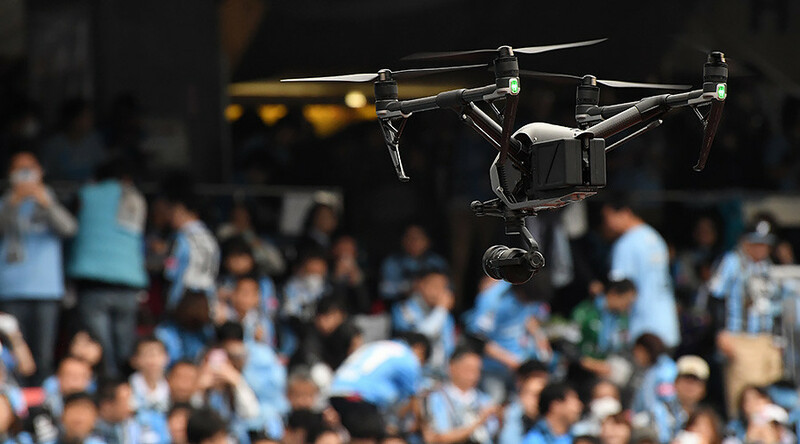 The drone was flying on Saturday over a crowd gathered at a robotic technologies fair in one of the city parks, Kyodo reported. The four-kilogram quadcopter was in the air spewing out candy when it suddenly began to lose altitude and crashed into the crowd. The collapsed drone injured six people, aged between five years and 48 years old, police said. It added that the injuries were minor and mainly constituted of scratches and bruises. Police were questioning the drone pilot, with organizers saying that the 37-year-old man had a permit from the Transport Ministry to operate the UAV during the event. Around 600 people, including 100 children, were present in the park when the crash happened, the organizers added.